At present, the wood plastic composite decorative board in the building raw material market has occupied a large market share. To keep the economy growing, people still depend on plastic products made from fossil fuels. However, considering the cost of industrial production, the affordability of consumers and the demand for environmental protection, the actual production and living demand for wood-plastic products has been increasing. 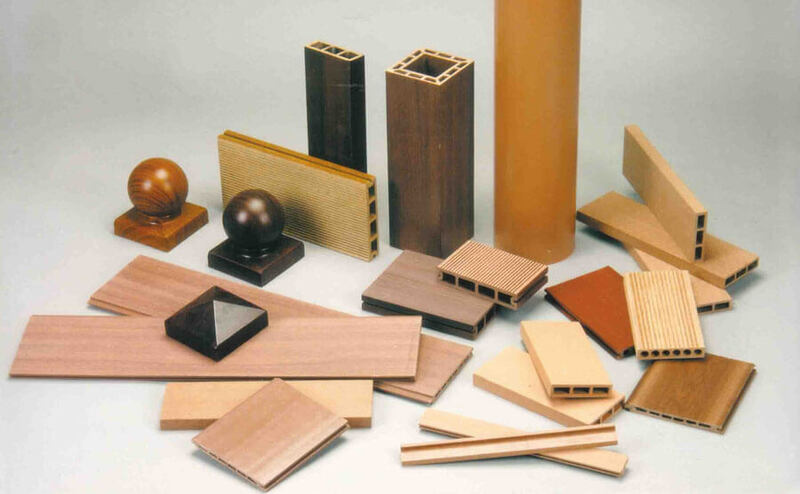 Around the world, wood plastic has been widely used, its use in geometric growth year by year. 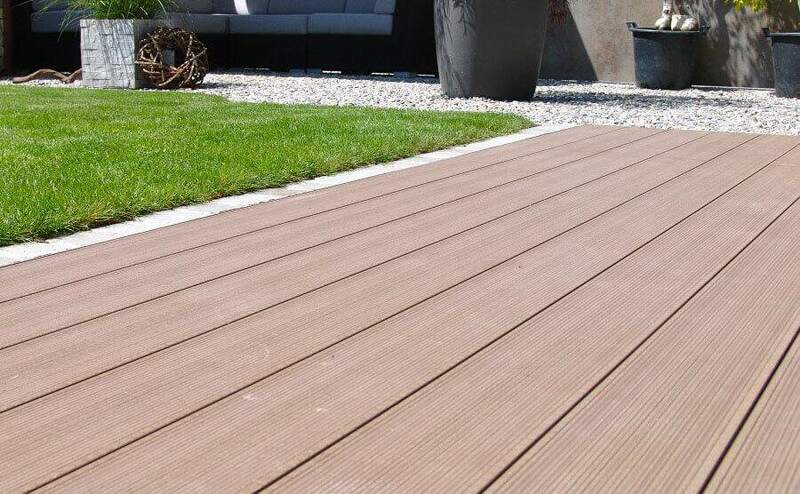 In Europe, wood plastic composite decking products account for more than 11% of the composite materials used. In the field of building exterior decoration and auto parts, wood-plastic products account for the majority of the market share. In other industrial production and human social life, wood plastic has also been a good application, such as building walls, home, consumer goods and so on. 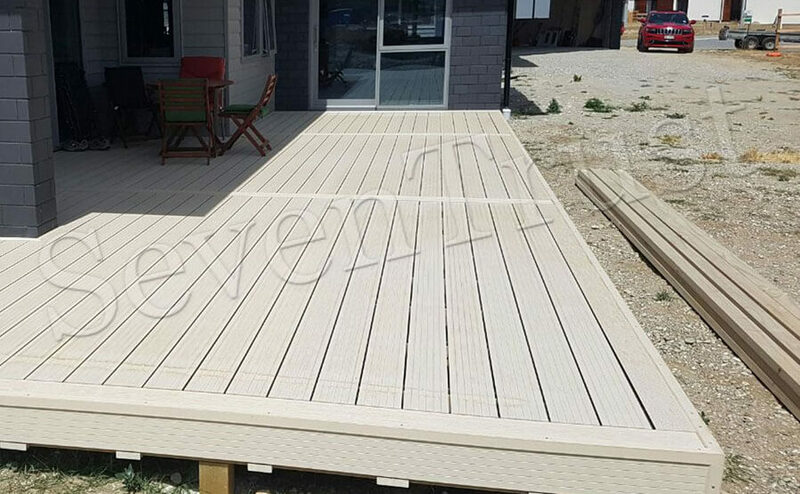 Wood plastic composite decking is usually used in the building environment, including the internal decoration and external decoration of the building. The preparation technology of wood-plastic includes extrusion, injection film making, compression moulding and other processes. 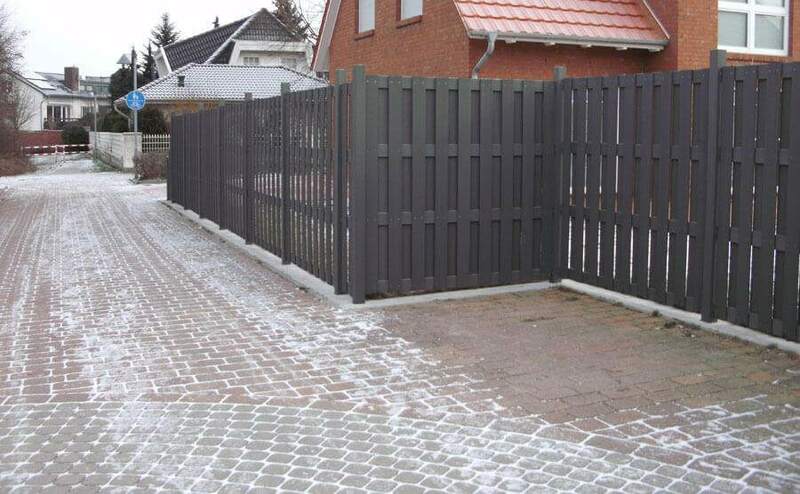 The main principle of improving the durability of WPC is related to the types of wood materials in the process of material preparation, the types of polymer added, and the mixing ratio of wood and plastic. Structural durability and aesthetic durability are equally important for wood-plastic decorative products. In construction engineering, wood-plastic products are mainly used in building formwork, which has many advantages and is an environment-friendly building formwork material. The rigidity, toughness, density and structure optimization of building formwork prepared with wood-plastic as the raw material can be well solved by continuously improving processing technology and preparation technology, exploring new modification methods and structural design methods. Wood-plastic materials have high economic and social benefits through the comprehensive utilization of waste resources, turning waste into treasure and turning harm into the benefit, in line with the scientific development concept and the requirements of sustainable development, and in line with the requirements of building a conservation-oriented society and developing a circular economy. It has broad prospects for development.